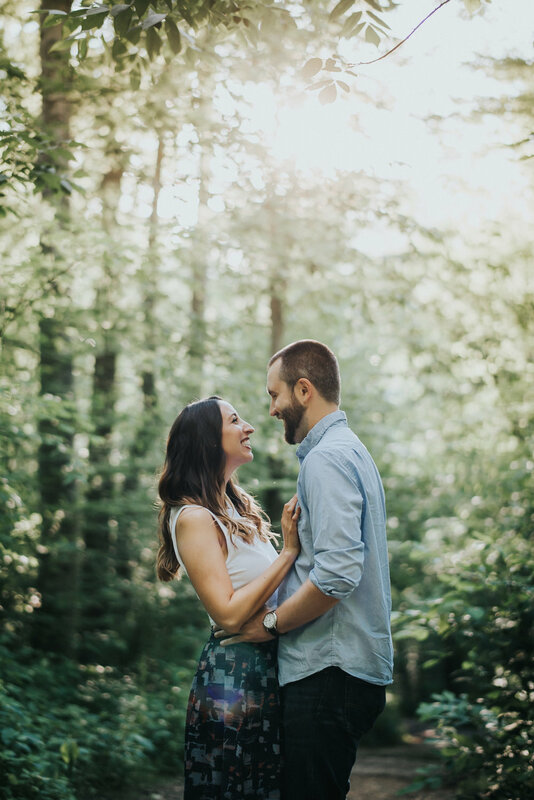 Laura and Ryan wanted to go on a little adventure for their engagement session. 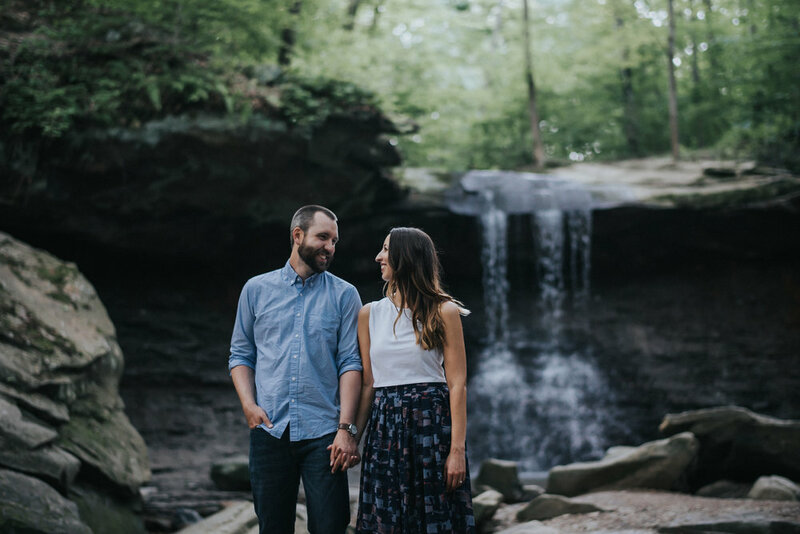 We ended up shooting at Blue Hen Falls in the Cuyahoga Valley National Park. 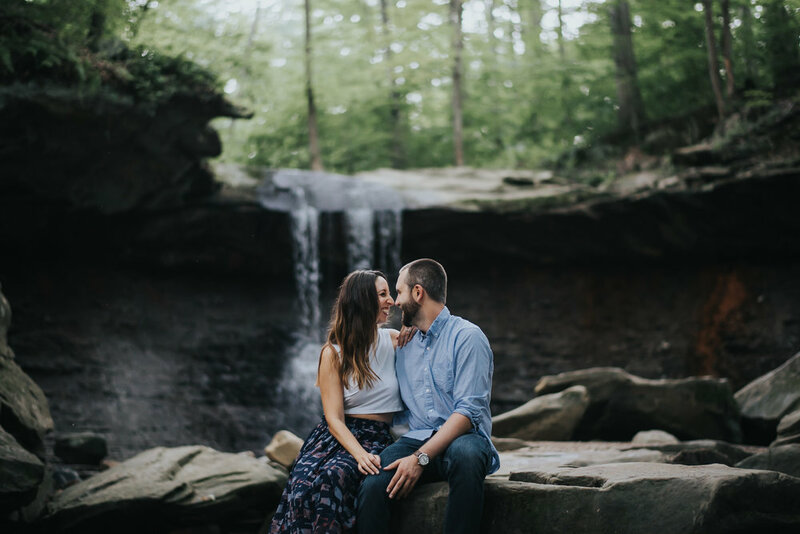 This location is a photographer's dream and it's very hard to believe that we have never done a session here before, given our adventurous nature. Big thanks to Laura and Ryan (and Oliver their doggy) for being super awesome. 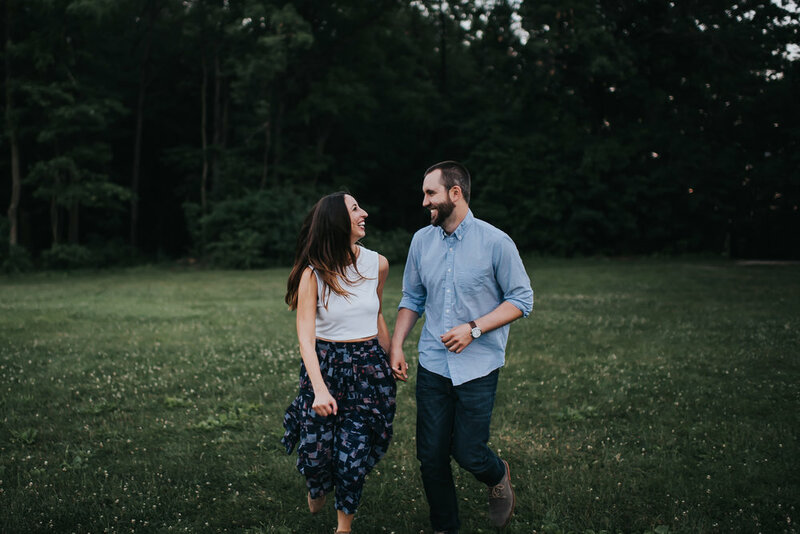 We cannot wait to spend your wedding day with you!